"The Best Entertainment We've Ever Had!" "We're Having Jeff Back Again Next Year." "What A Great, Family-Friendly Show!" 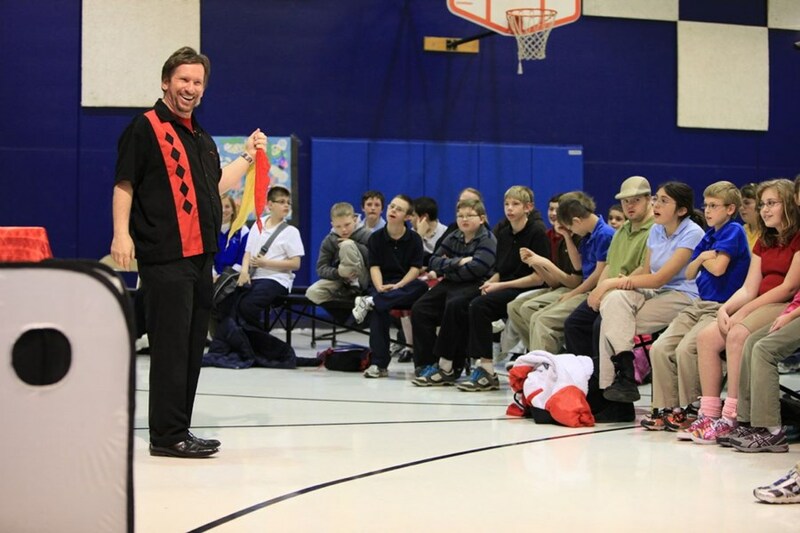 Multiple award-winning magician/hypnotist Jeff Quinn is getting rave reviews from audiences all across the country. 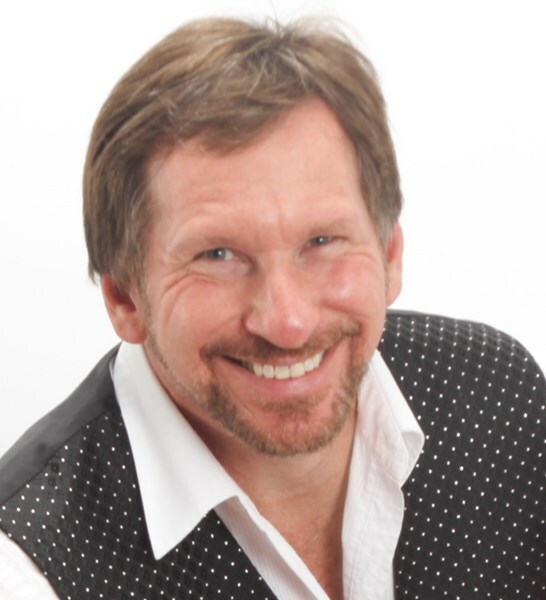 Whether it's dazzling sleight-of-hand magic, hilarious stage magic shows or hysterical hypnosis, Jeff Quinn is the top choice when it comes to family-friendly entertainment. Jeff has been amazing audiences for 25 years and always does what it takes to make sure the crowd has fun. But, Jeff is more than just a great entertainer. He's also the 100th President of the Society of American Magicians, the world's oldest and most prestigious magic organization. Past Presidents of this group have included some of the biggest names in the magic world, including their 11th President, Harry Houdini. So don't wait any longer. Take the next step and let Jeff Quinn help make your event one your guests will never forget! Great to work worth, our audience loved him! Jeff did a great job at keeping all of our 269 students engages at all times. He adapted his program to make it even more meaningful to tie in with our mission. He was very easy to work with and the kids found him amazing. Anyone that can keep Kindergartners engaged and actively listening for almost an hour...knows what they are doing! The Students and Staff and Sandy Creek and Lawrence/Nelson Elementary Schools would like to thank Jeff Quinn for showing us about, "The Magic of Reading!" Great show, our employees truly enjoyed everything! Jeff made the trek to Lincoln on a snowy icy day for our company Christmas party. He was very communicative and professional. It was a fun and appropriate show with some tricks I haven't seen before! Would recommend him to other businesses. 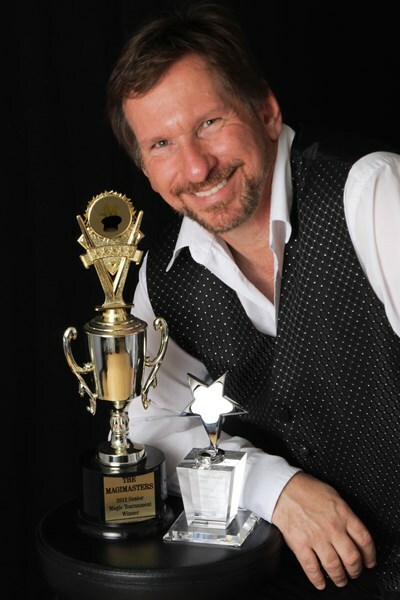 Please note Midwest's Top Comedy Magician/Hypnotist Jeff Quinn will also travel to Carter Lake, Bellevue, Council Bluffs, Boys Town, Papillion, St Columbans, Crescent, Bennington, Richfield, Fort Calhoun, Elkhorn, Honey Creek, Mc Clelland, Mineola, Springfield, Washington, Cedar Creek, Gretna, Underwood, Kennard, Plattsmouth, Waterloo, Pacific Junction, Treynor, Glenwood, South Bend, Valley, Neola, Silver City, Blair.